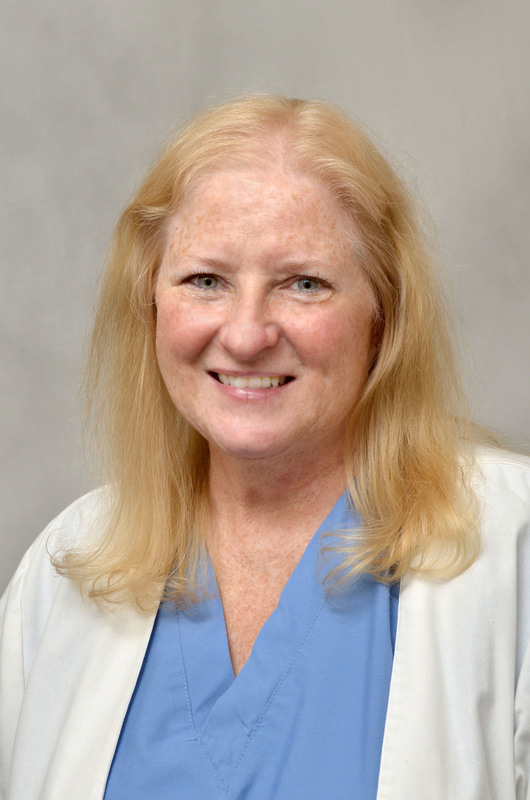 After you've had a consultation with one of our physicians, you may schedule an appointment with Kathy Rodvold, RN by calling 651-312-1644. "I enjoy having the privilege of helping people find the skills they need to over come the problems they are having. I strive to continually educate myself to provide the best of care for my patients. I feel knowledge, compassion and kindness are the keys to success."